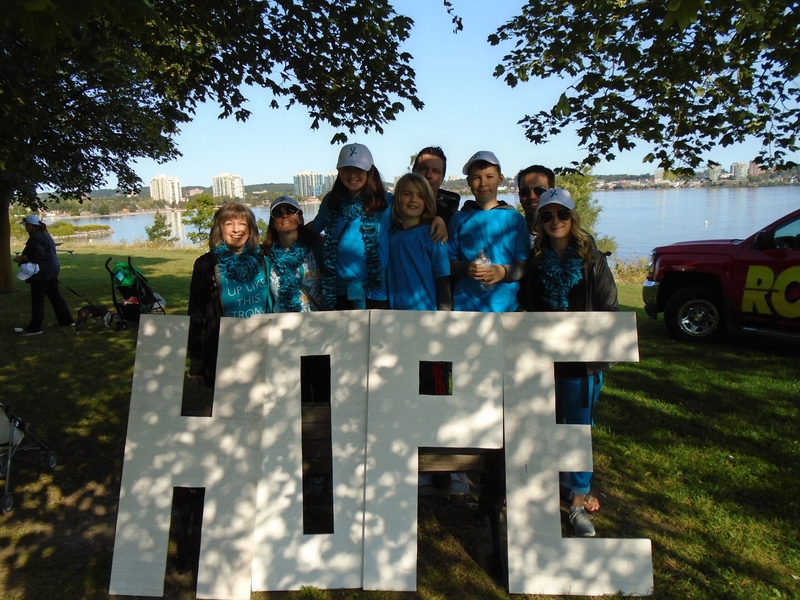 Hello Everyone - Please join the Walk of Hope event in your area this weekend! 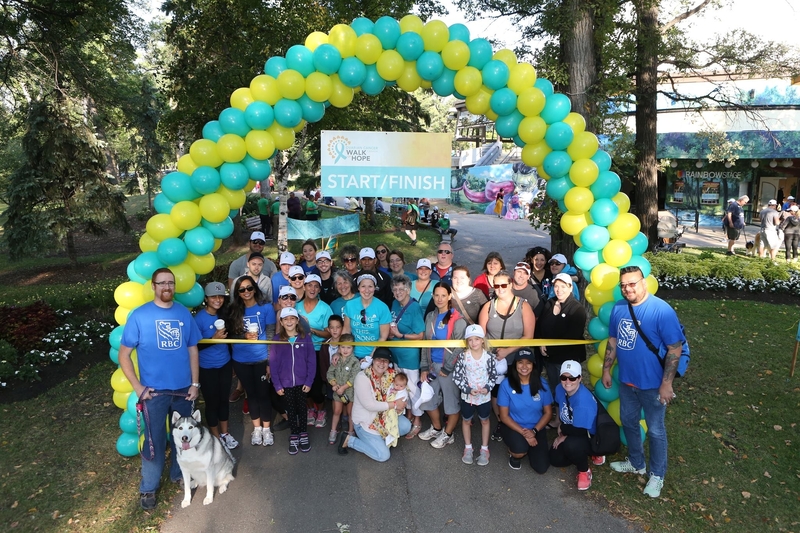 It is a fantastic opportunity to connect with a local support group and meet others impacted by ovarian cancer. There are sure to be many hugs and high 5's to those in the Teal T-Shirts! Don't worry if you are not part of a team, everyone is welcome and no one is ever alone there! This can be the space to share your walk day experience and photos. Wishing you all a fantastic day. Thank you to our sponsors and supporters. I'm so excited for my first "Walk" tomorrow. I have a fantastic support group that are also my co-workers. I'm so blessed to have these people encouraging me and coming with me tomorrow. I would say the majority of my fundraising money came from co-workers. I am also excited to meet other women like me, who had or have ovarian cancer. They know what I went through. 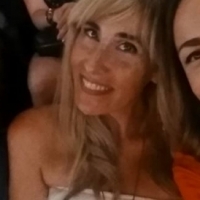 We have a connection because of our diagnosis. See everyone tomorrow. 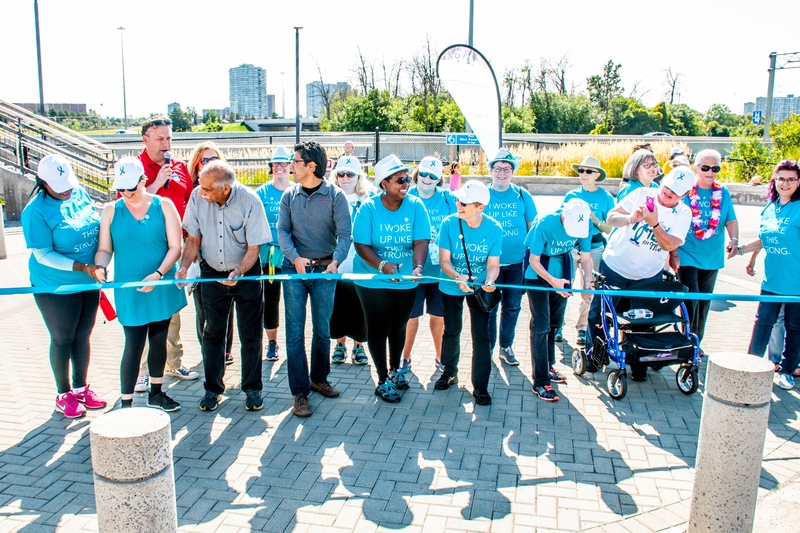 A picture of the Windsor/Essex survivors at today's Walk of Hope! Hope everyone else had a great walk day! Being in the company of these survivors brought more emotions than I could comprehend or express. Even though many of us had never met before, the fact that we had this shared experience brought an instant bond I've never felt before. Fantastic photos everyone - it was a wonderful emotional inspiring day! 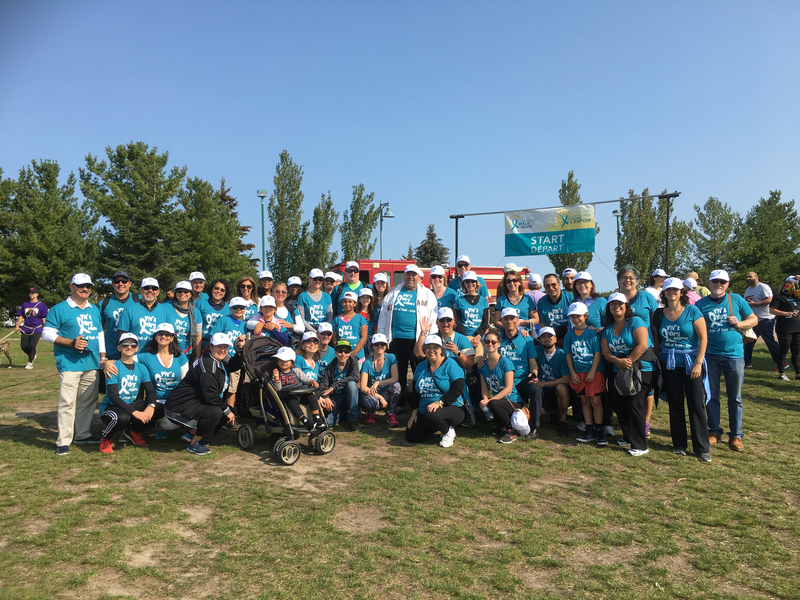 Great news and a fantastic effort by Vivian & team: Viv's Ovary Achievers raise $23,740.00 for the #Walk of Hope! 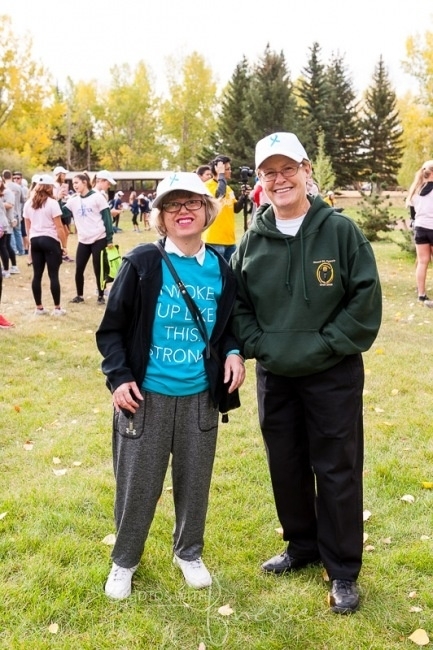 The walk in Calgary is held in North Glenmore Park, which is very close to where I live. 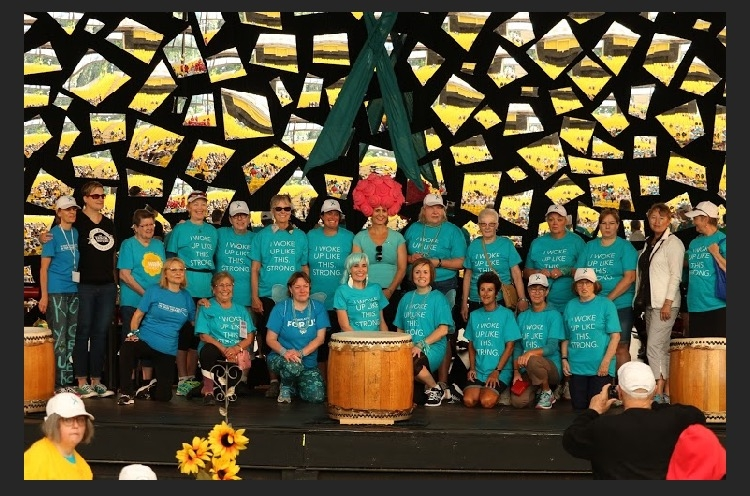 I walked for the fifth time this year and I’m extremely proud to be one of the teal shirted survivors. Here’s a photograph of me with my mom at the 2017 Walk of Hope, my brother was also a member of my team Road to Remission. I just want to give an extra shout out and round or applause To whomever designed the survivor shirts. I love mine so much and will wear it with pride beyond the Walk day! hi @Vivig , nice to see you here! Love your team photo.